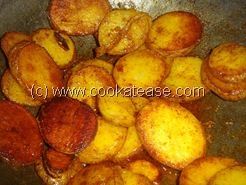 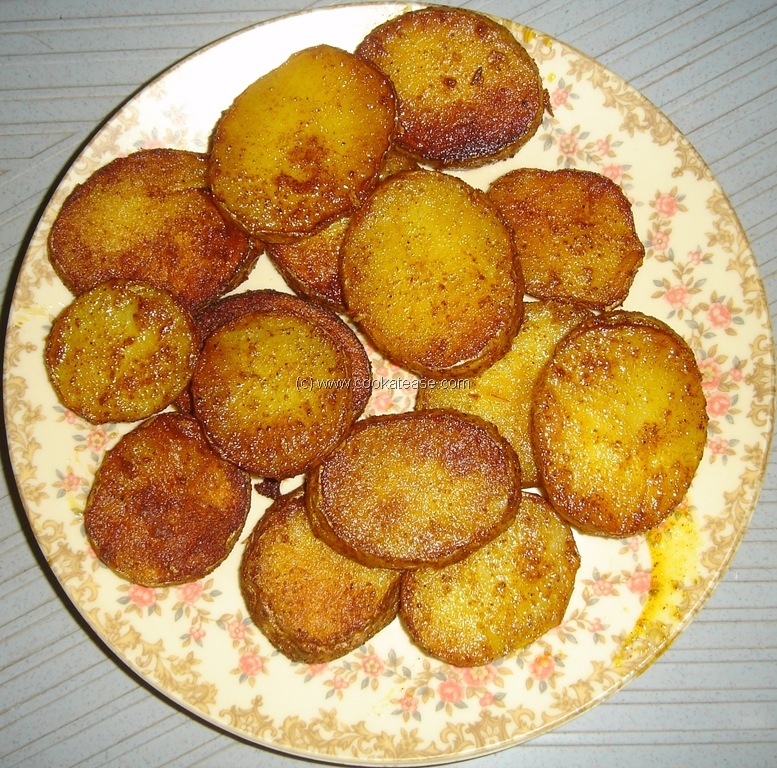 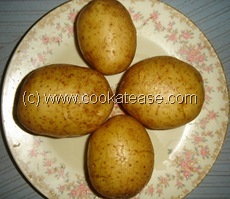 Potato round fry is an attractive dish for children and also for grownups. 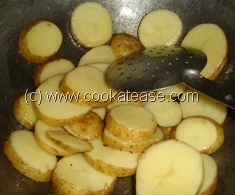 Heat a pan with oil, add potatoes and fry for 2 to 3 minutes. 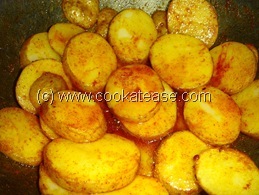 Add hing,salt,turmeric powder,red chilli powder and mix well. 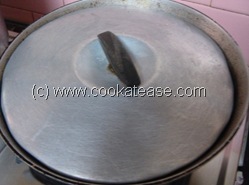 Cover the pan with a lid and cook in low flame; mix in between gently by opening the lid and covering again. Remove when potatoes are done and golden in colour. 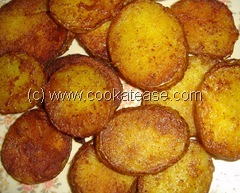 Potato Round Fry suits well with rice. 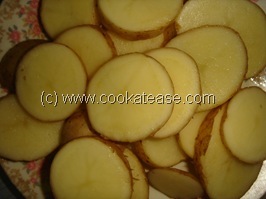 Wash the potato well and cut into rounds without peeling the skin.